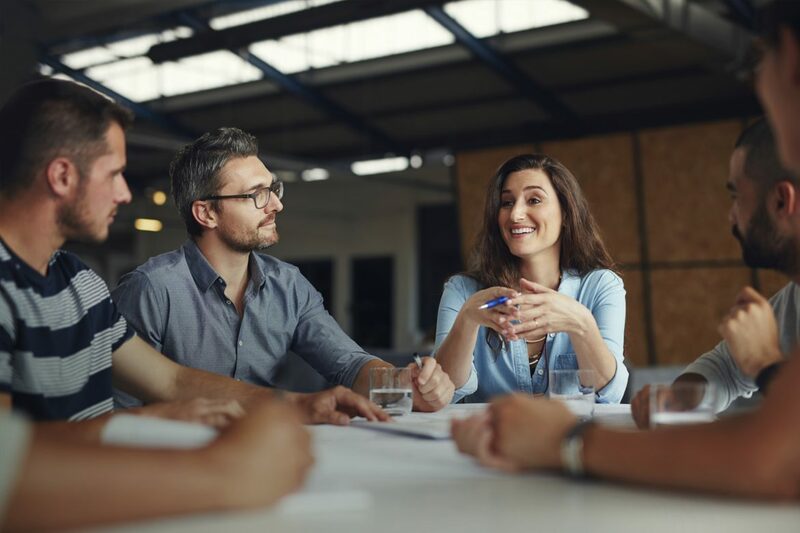 The Liverpool City Region Local Growth Hub works with thousands of City Region businesses to help them gain access to practical business support and advice. The service is managed by Liverpool City Region Local Enterprise Partnership (LEP) and is delivered through a network of regional partners including Knowsley Chamber of Commerce. The service was launched in 2016 and offers support including business diagnostic, brokerage, as well as advice and mentoring. 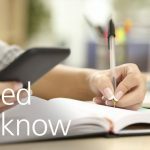 Here in Knowsley, Knowsley Growth Hub and Chamber offer specialist advice and guidance to businesses based in Knowsley or businesses looking to invest or grow in the borough. More than 400 businesses in Knowsley have benefitted from specialist business support by the Knowsley Growth Hub and Chamber team and in last year alone, the team helped local businesses to create 1,099 jobs and bring £175m of investment into the borough. 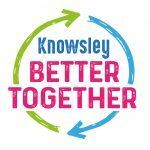 Do you have an idea to work Better Together for the good of Knowsley?